A Splendid Messy Life: Movies I Can't Wait to See this Year! Movies I Can't Wait to See this Year! I go to the movies maybe 2 or 3 times a year. I like going, especially since I've discovered VIP tickets. Have you heard of this? You pay an extra fee on top of your ticket, but you get bigger, leather seats as well as food and drink service. Seriously! Yes I will have a glass of wine with my movie thankyouverymuch. So yeah, VIP tickets. Best new way to watch movies (after Netflix of course). Anyways, it seems like there are a lot of really great movies coming out this year. This post is mostly just a checklist for myself to make sure I don't miss any. Ok. This is a sad one to start with, but I know it will be amazing. The book was powerful, and I'm sure the movie will be too. Bring kleenex. My girlfriends and I are fully expecting this one to be so bad it's good. They're back! Rob and I were equally excited to see this trailer last week. We binge-watched Entourage a few years ago and have been patiently waiting for the long-talked about movie. 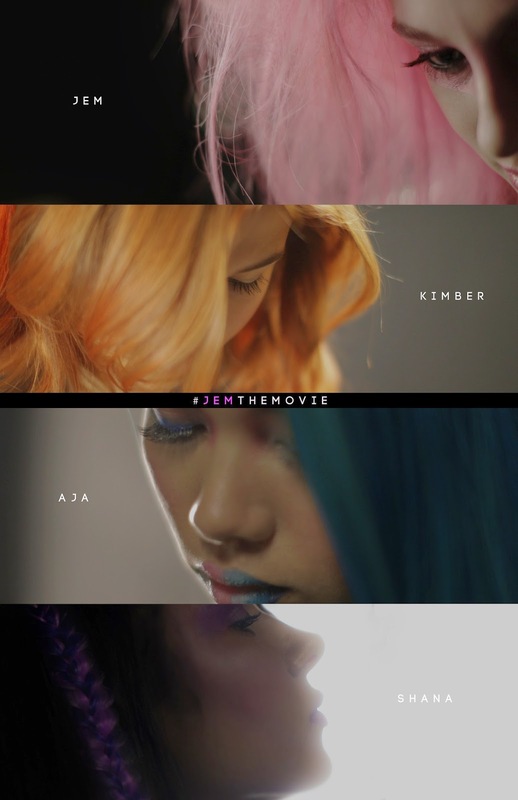 I have no idea what to really expect with this one, but I loved Jem and the Holograms growing up. Plus Molly Ringwald is in it, so the film has legit 80s cred. 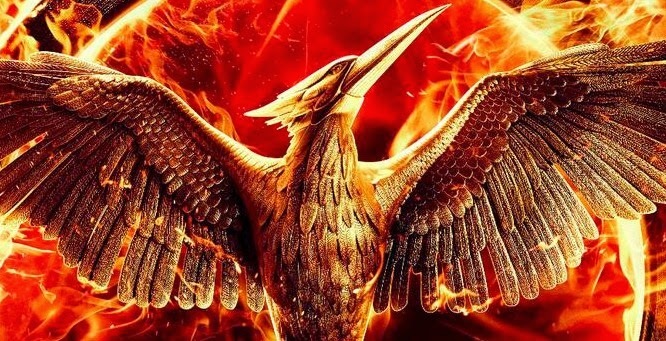 I just saw Mockingjay Part 1 last week and really enjoyed it. It's been so long since I've read the book, so it all felt new to me. (Disclosure - I read Mockingjay about 2 weeks after S was born during the many hours of nursing. I can't say I really remember much in detail from that time in my life. lol) Nonetheless, I can't wait to see Part 2. These movies never disappoint! So, that's what I'm looking forward to seeing. Well, those and Gone Girl which I think is available next week to rent. I didn't see that one when it was in theaters last year. Current super-duo Jennifer Lawerence and Bradley Cooper have not one, but two more movies coming out together in 2015: Serena and Joy. I'm sure I'll enjoy those as well. Any other movies you're looking forward to seeing this year? I'm sure Jurassic World is on the top of Rob's list.